Mucha’s Cristales is a glaziers company specialising in tailor-made glass solutions for your home, whether you need frameless glazing for your terrace, glass handrail supports, windows, showers made entirely of surrounding glass or glass repair, Mucha’s Cristales has the corresponding expertise. 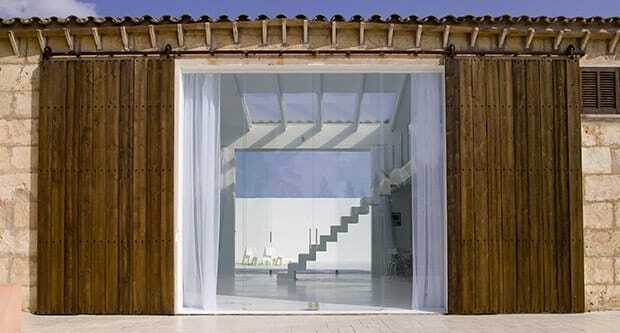 Since 2004, the owner-managed glazier business has been operating in Andratx, Palma de Mallorca. The two business owners and specialists, Jörg Szabadi und Torsten Holm, are proud of possessing more than 25 years professional experience. The experienced team focuses on contemporary glass applications and finding innovative and creative solutions for private and business customers. 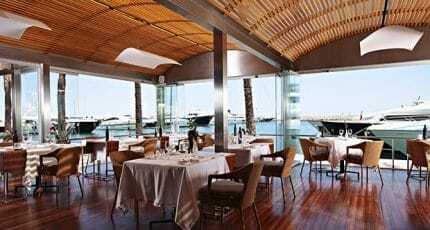 A good example of how glass dividers add charm and elegance is Bistro Tristán (Gerhard Schwaiger) in Puerto Portals. Mucha’s Cristales carried out the glazing work, which is functional and sets the architectural tone. 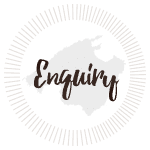 For more information on personal or commercial projects contact the team at Mucha´s Cristales. For many years Mucha’s Cristales glaziers have been working successfully in Mallorca. Owners Jörg Szabadi und Torsten Holm manage their company personally. Glass is their passion – they know this material and its possibilities like no one else. The extensive range of services and the well-stocked assortment of products allow the implementation of individual special needs. Mucha’s Cristales’ experienced team takes care of its customers – fast, reliable and competent. 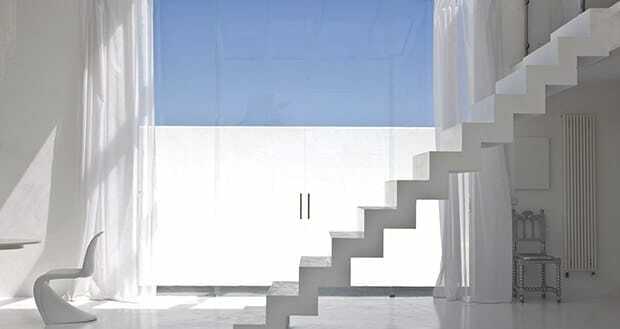 Glass represents transparency, openness and brightness. Whether fixed or movable partitions, with or without a frame, the interior gets a new look and improves the quality of life. Klimaflex is an outstanding brand – Mucha’s Cristales is its sole agency on the Balearic Islands. 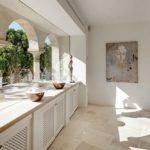 Private customers or commercial premises, German or Mallorcan architect: the more diverse the possibilities in glass design, the broader the range of customers. Of course, Mucha’s Cristales also offers support and advice. The glazier installs and does maintenance work after completion of the project. Mucha’s Cristales cooperates with reliable partners (such as the carpentry Inlignum SL). Mucha’s Cristales offers comprehensive advice. Always personal, always taking into account the interest of the customer, such as insulation against heat loss. 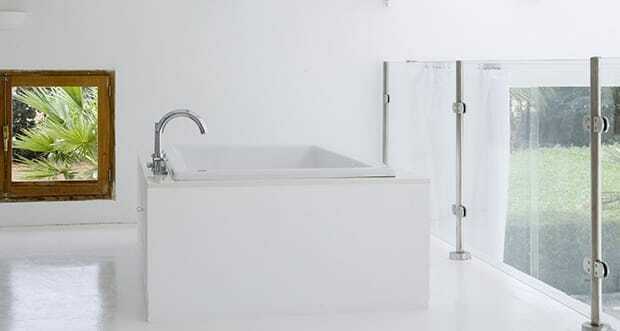 They also comply with special requests, such as opaque glass by pressing a button. The glazier not only opens new perspectives to its customer but also insider knowledge about the fascinating world of glass. 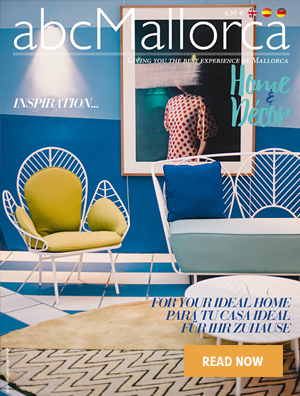 We hope you have found this article about the Mucha’s Cristales Mallorca useful and that you have many memorable stays in Mallorca as a result of our recommendations.